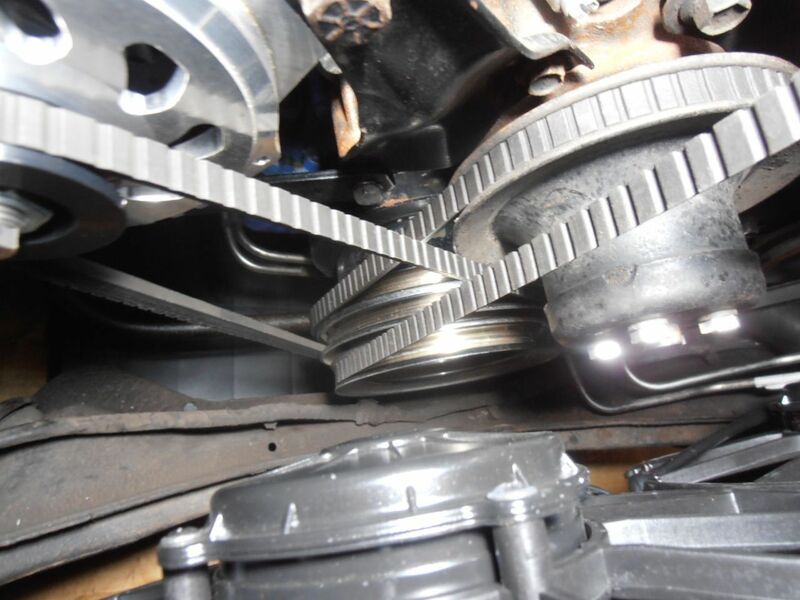 What is involved in pulling the CrankShaft Pulley ? Also, is the AC pulley a separate one added for the AC or integrated with the other. All of the pulleys are usually connected together.